Contracts are a headache for most healthcare organizations today. Hospitals must handle hundreds of legally binding documents that span practically every aspect of the organization. As healthcare centers grow increasingly complex, contracts become more challenging to manage. That’s where VIE Healthcare steps in. Our proven contract expertise addresses the fast-changing regulatory needs of healthcare organizations. 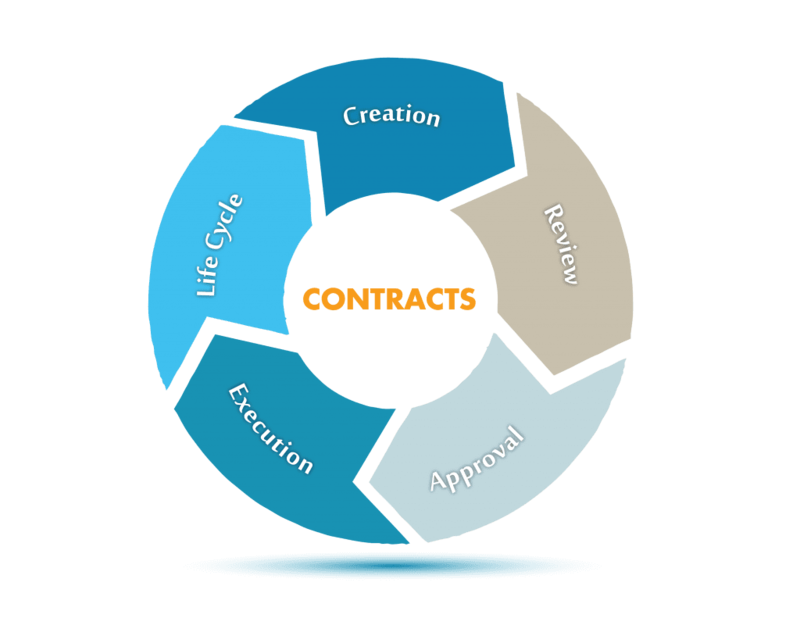 From partner relationships and supplier agreements, to customer paperwork and employment contracts, VIE’s trusted consultants facilitate the entire contract management process for optimal results. At VIE, we believe that contracts are there to protect you from operational and regulatory risk, and agreements are meant to lock in advantageous pricing for your hospital. Healthcare contracts frequently contain mind-boggling clauses, terms, and conditions—all of which must be tracked through the entire contract lifecycle. Our team provides clarity on complex contract language, fostering transparency. With VIE as your trusted partner, contracts are streamlined and cost savings realized. We invite you to take advantage of our free Cost Analysis Review. This review will look at critical areas of expense management at your hospital and offer practical cost-saving solutions. Please reach out to Denise Bisogno at dbisogno@viehealthcare.com to discuss the best contract management solution for you.